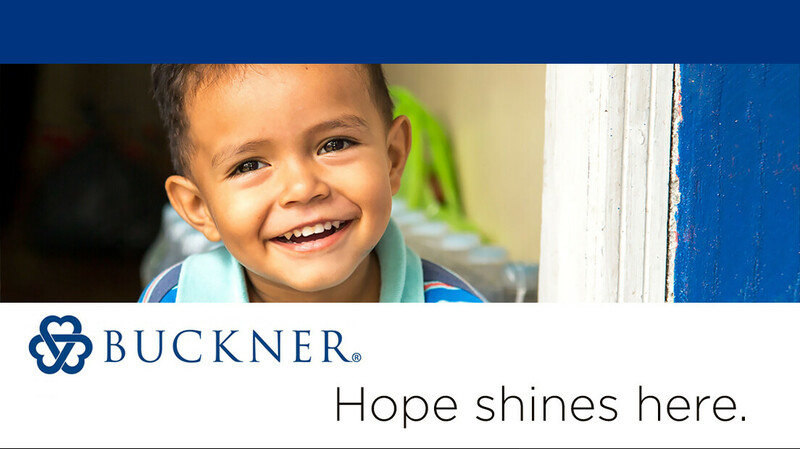 Find out how you can serve others during spring break through our partnership with Buckner in the Rio Grande Valley! Do you have a desire to mentor others with knowledge that can help supplement their income? Perhaps you are business savvy or have a special skill or trade? We are looking for people like you, and also for people who love children and wish to assist with children’s programming while we engage with parents. Please consider attending or assisting with this multi-generational, spring break serving opportunity!